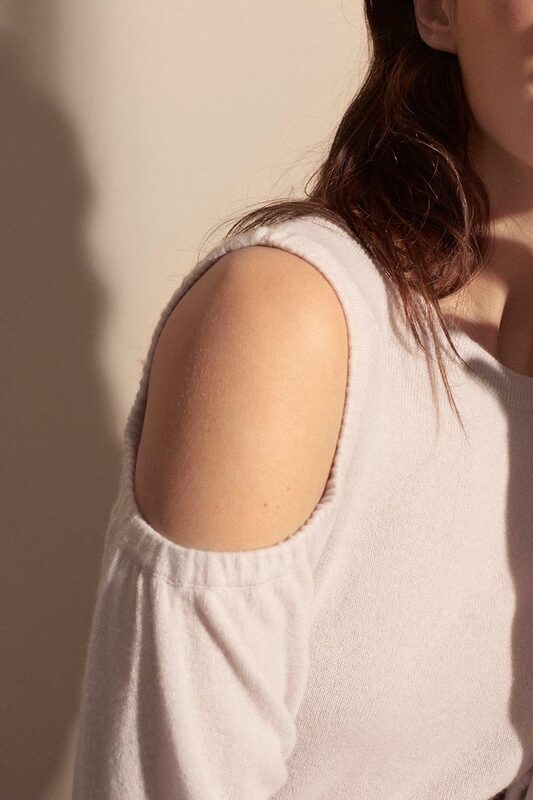 Light to Dark—For Spring 2017, Club Monaco bring us the season’s freshest tones look best layered in monochrome and delicate details. 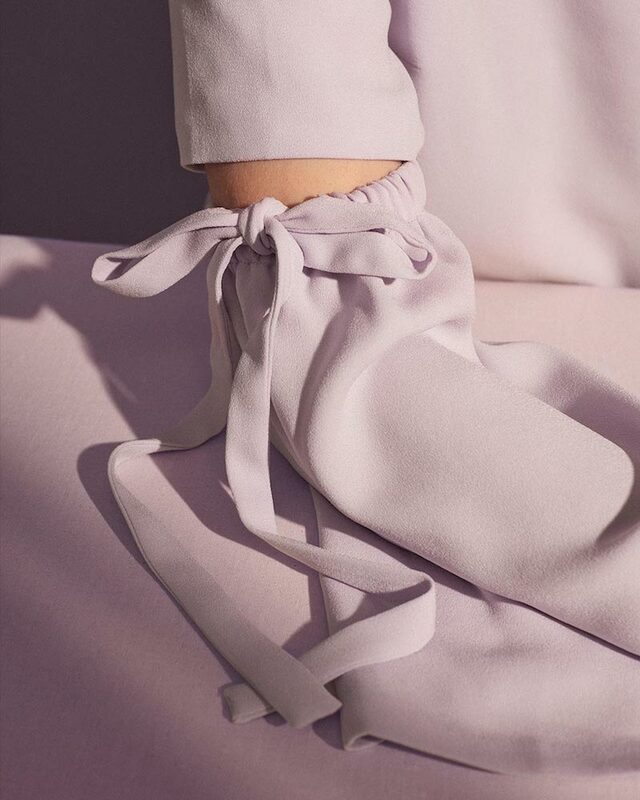 Shop Club Monaco Spring 2017 collection at CLUB MONACO. Fluid silk and covered buttons make the everyday white blouse feel elevated. 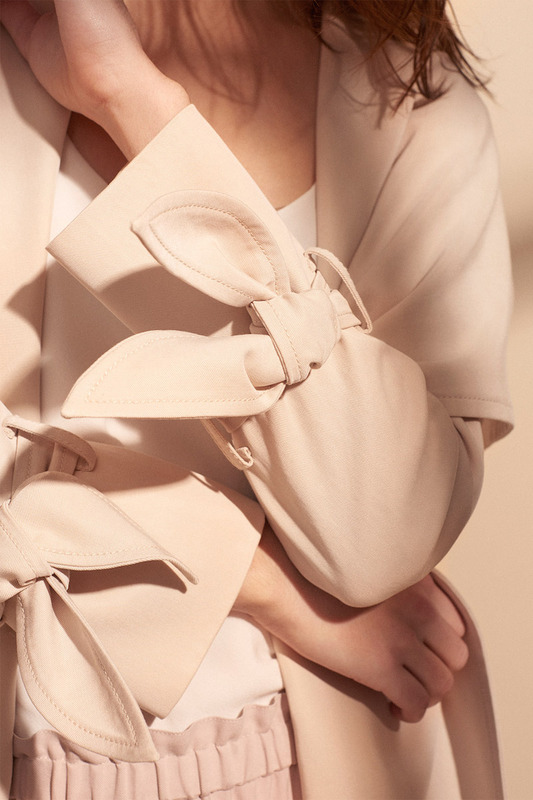 This season’s prettiest pieces get a distinct femininity with sculptural ruffles.